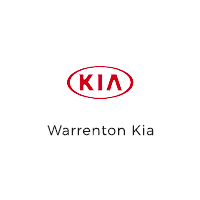 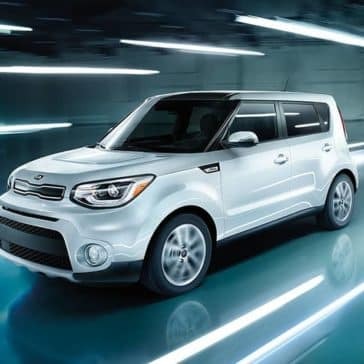 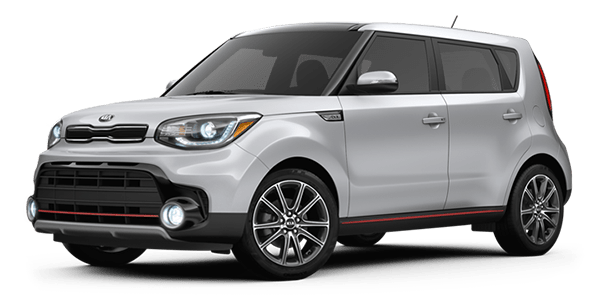 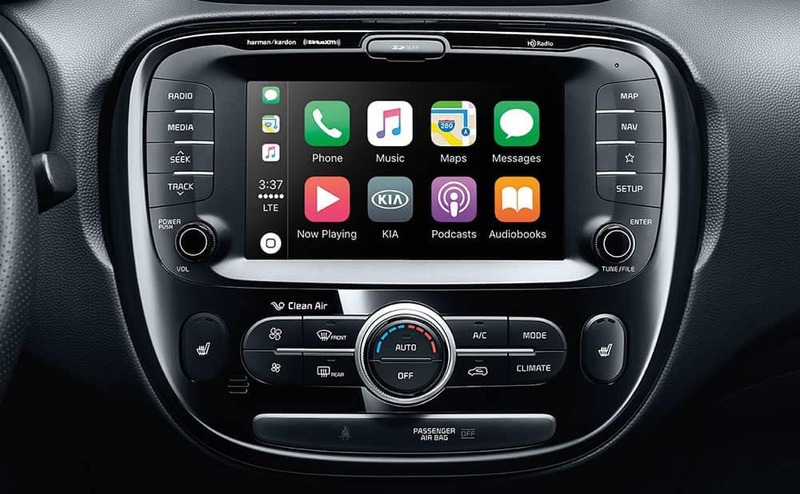 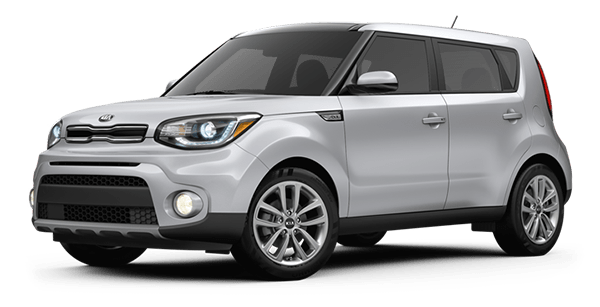 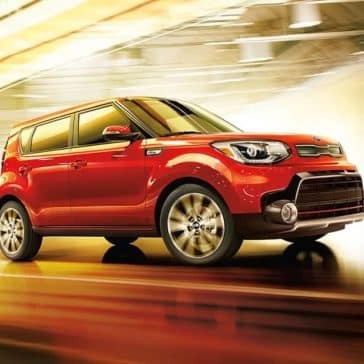 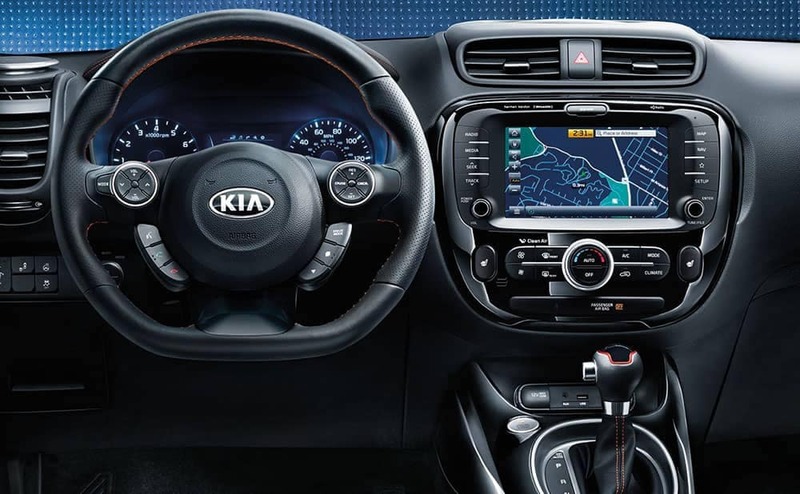 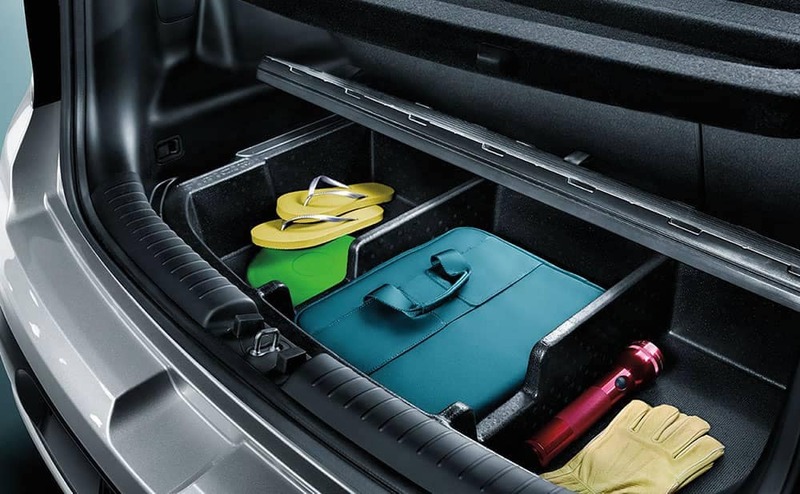 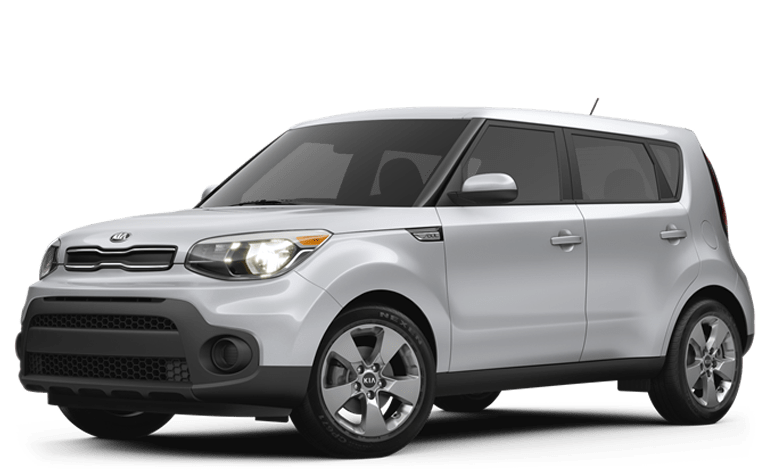 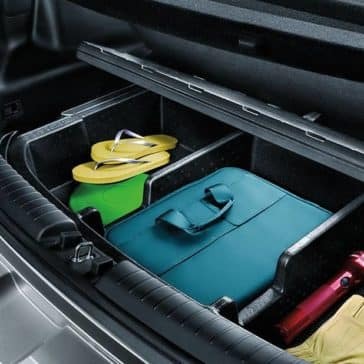 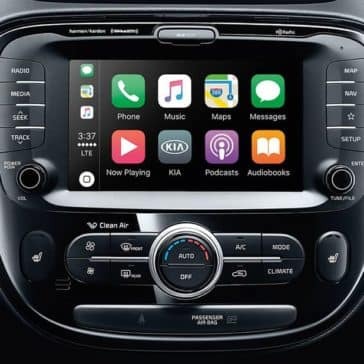 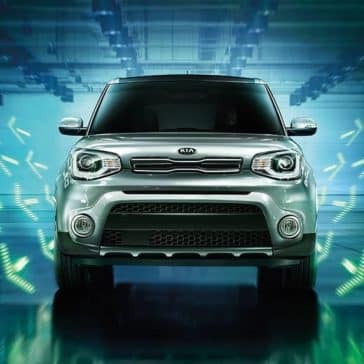 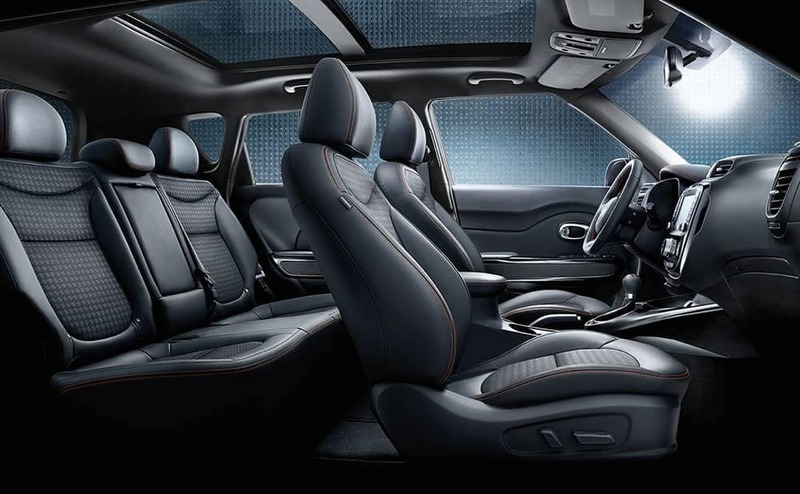 The all-new 2019 Kia Soul provides many high-end comfort and convenience features, a spacious cabin, and ample cargo space. 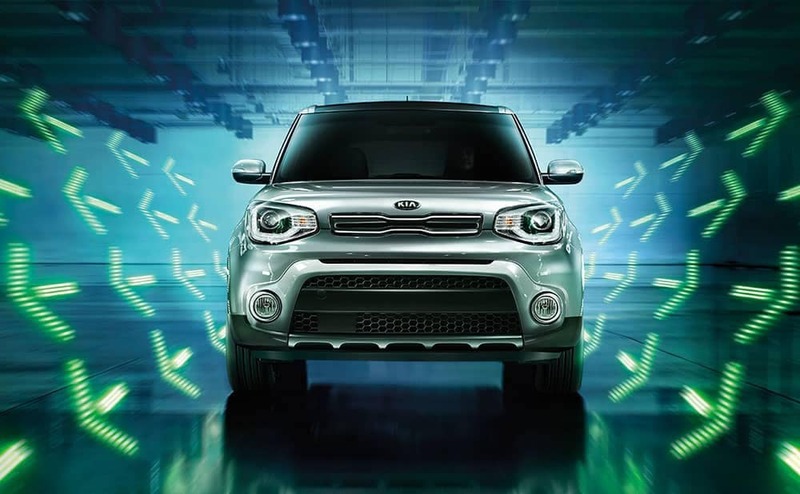 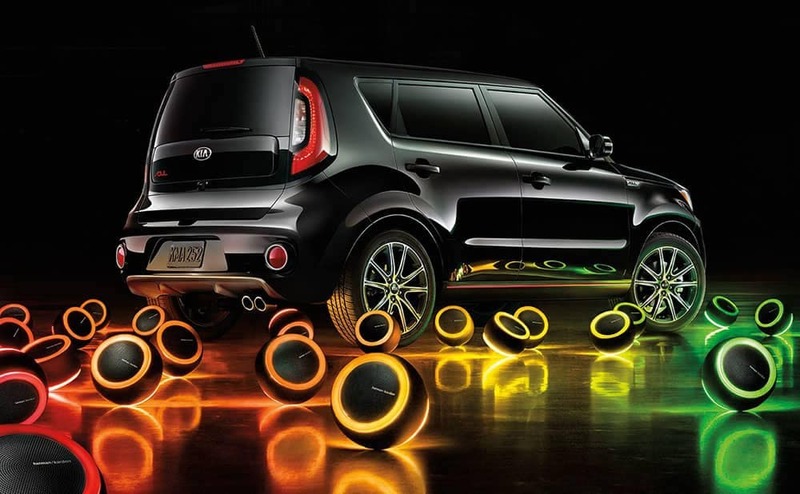 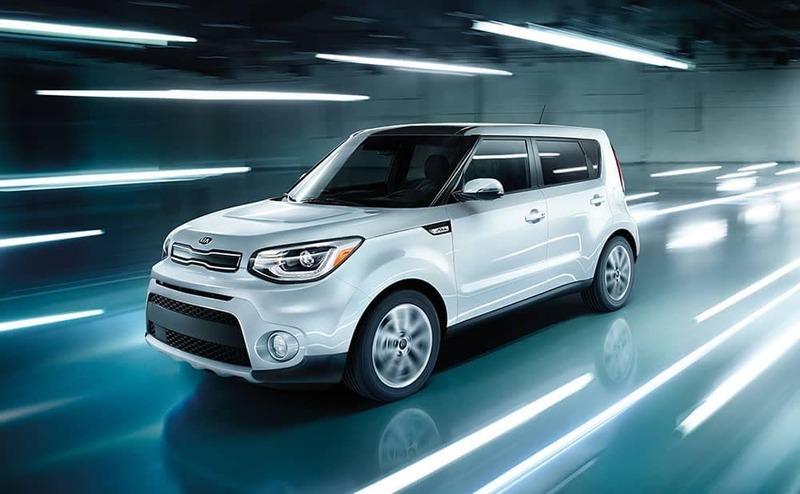 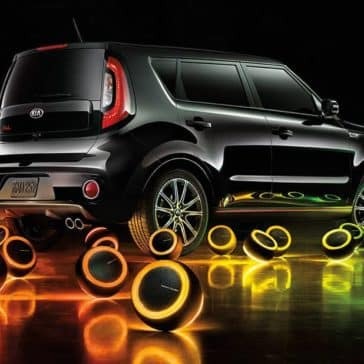 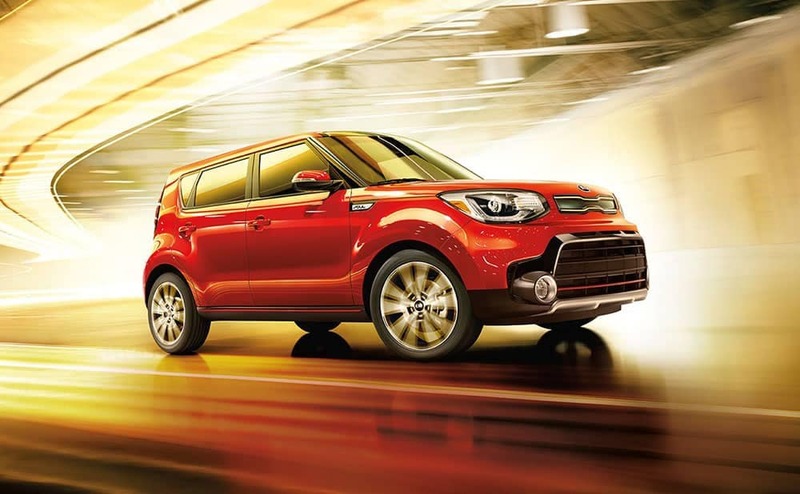 The Kia Soul mpg numbers depend on certain factors, such as the engine and transmission type. 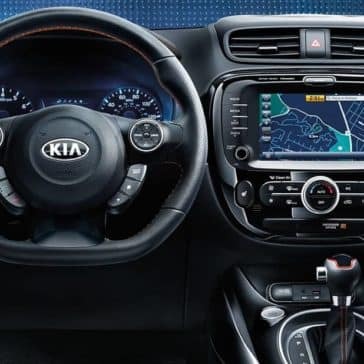 The 2018 edition of this compact crossover received an excellent safety rating from the IIHS, and this year earned an impressive rating from the NHTSA.